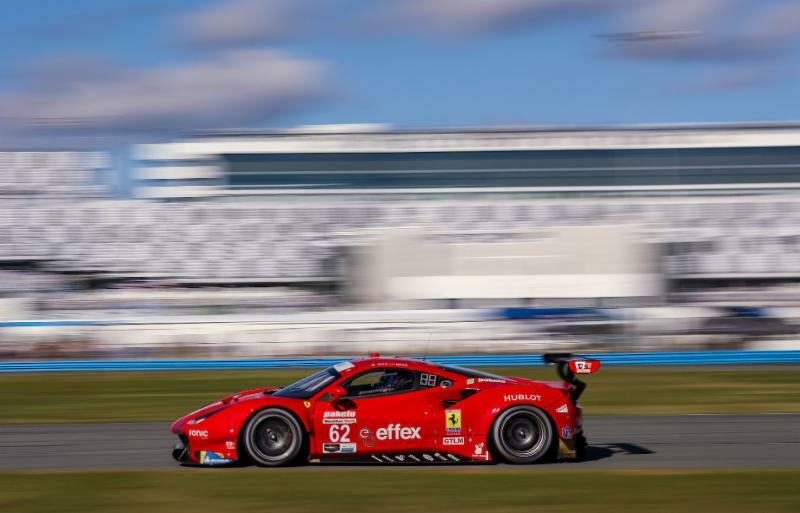 After a successful test at the recent Roar Before the 24, the popular Risi Competizione Ferrari Team is back for the 57th running of the historic Rolex 24 At Daytona, January 25-28. 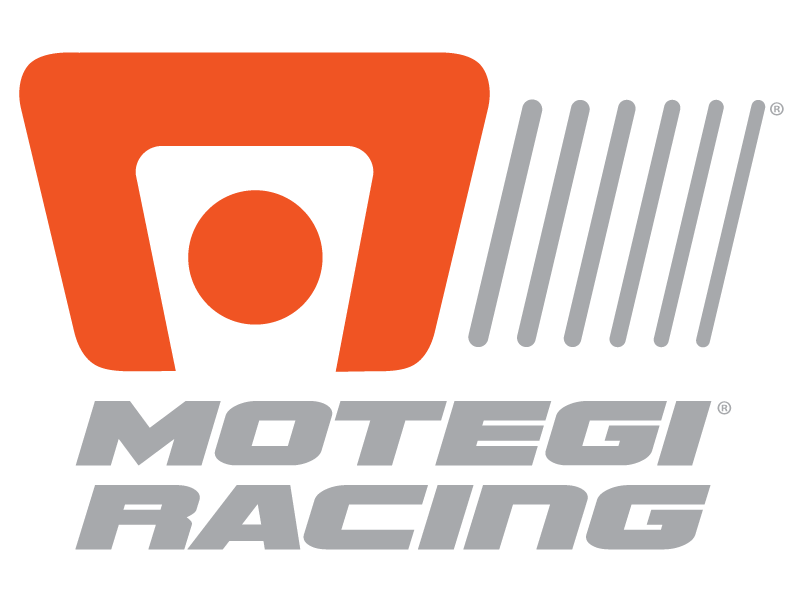 This year International Motor Sports Association (IMSA) celebrates its 50th anniversary with a field of 47 entries and over 175 drivers at its first round of the 2019 season. 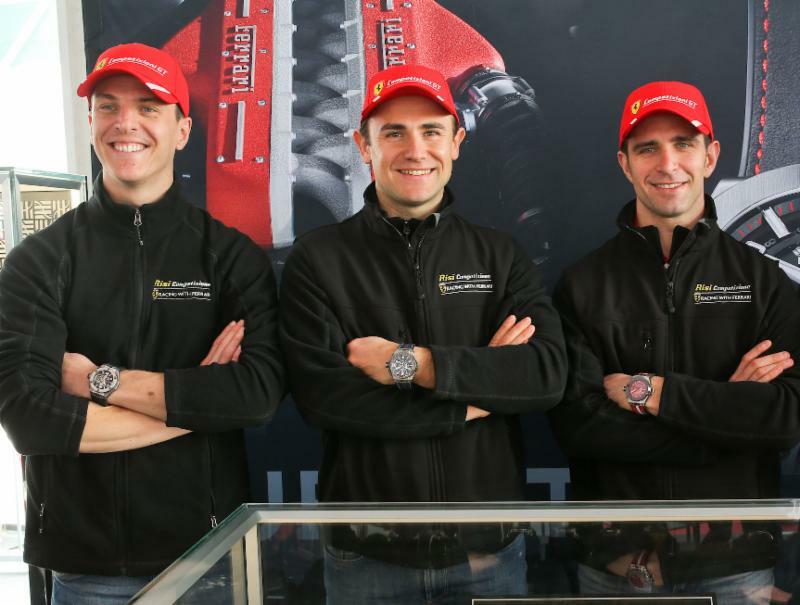 As the only Ferrari in the GT Le Mans (GTLM) class, the Risi Competizione Ferrari Team from Houston, Texas will feature a formidable line up of Ferrari factory Competizioni GT drivers, including Italians Davide Rigon and Alessandro Pier Guidi, Brit James Calado and Spaniard Miguel Molina. 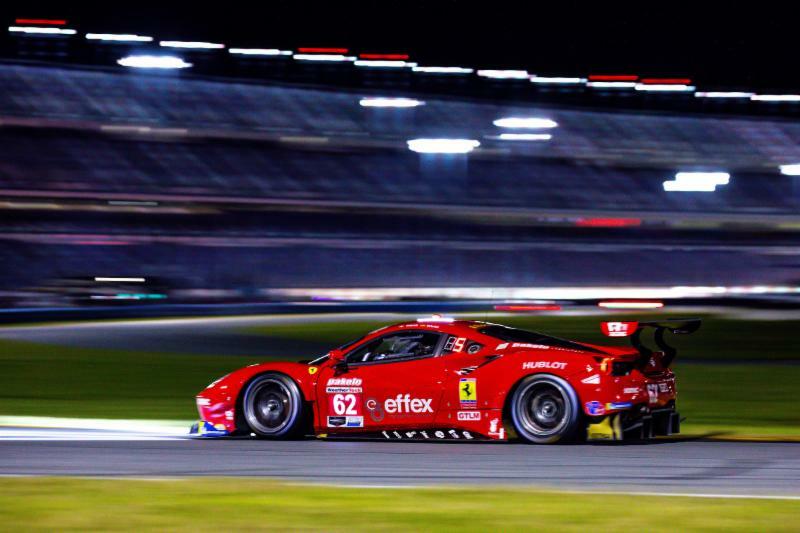 For the Risi Teams’ 21st anniversary, they are seeking the elusive Daytona victory, having previously won other endurance classics at the 24 Hours of Le Mans, the 12 Hours of Sebring and Petit Le Mans. 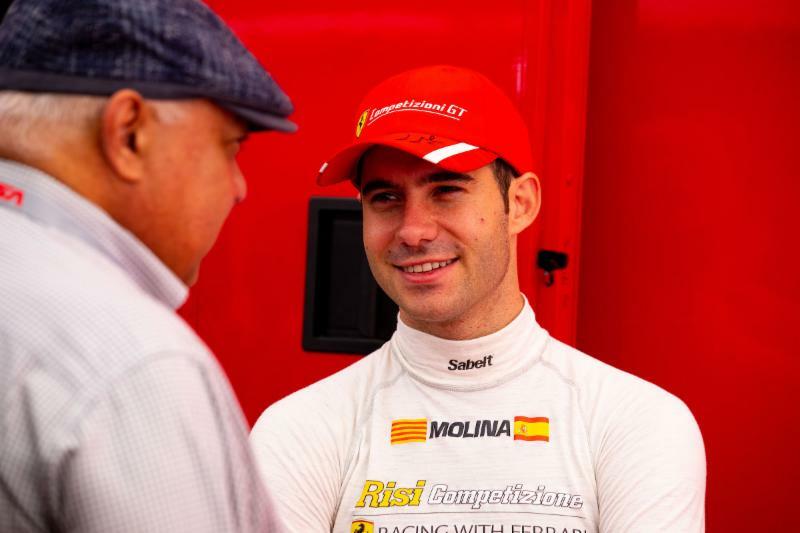 Having featured in podium finishes at Daytona three times, in 2017 with a third-place finish, and 2003 and 1999 with second place finishes, the American Ferrari team owned by Giuseppe Risi is hungry for the taste of champagne from the top step of the podium. This year will be Risi Competizione’s 14th year at the historic “World Center of Racing”, having entered with two car teams three years (2003, 2012, 2018) for a total of 17 entries. 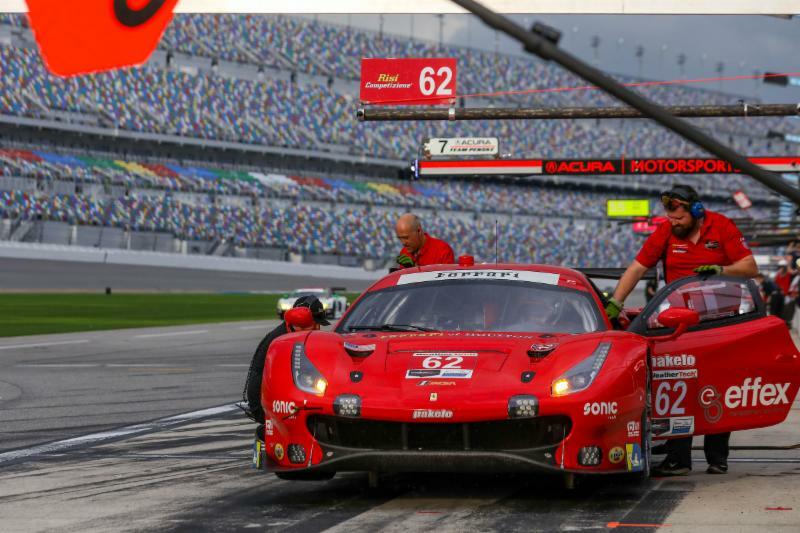 The Risi Competizione team is known for its near-perfect pit stops, which is mandatory during the grueling twice-around-the-clock endurance event. With the confidence of the team and the talent of the drivers, the No. 62 Risi Competizione Ferrari team looks to finally make that victory a tangible achievement this year.